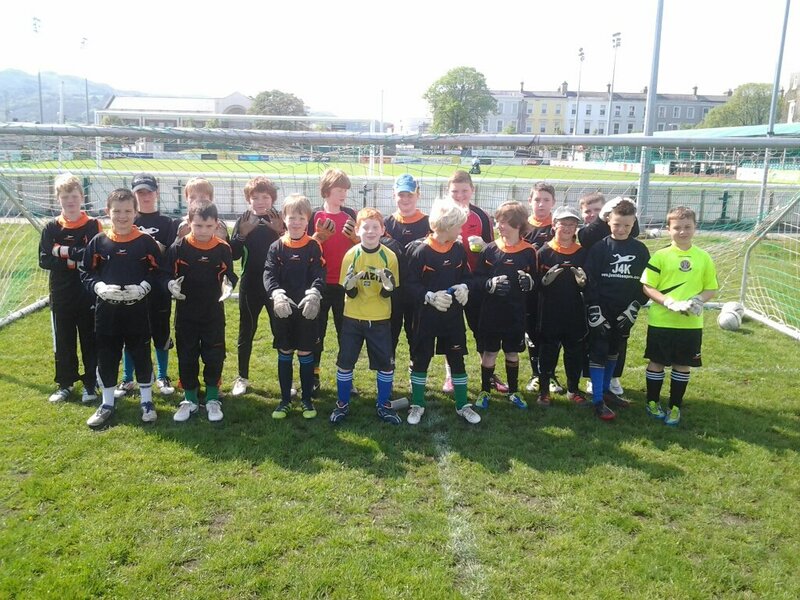 Just4Keepers will be again running TWO Halloween Camps this year. 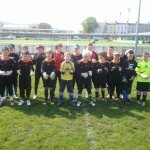 Football Halloween Camps are few and far between so J4K will give that extra Coaching to Young Goalkeepers in Dublin. JUST4KEEPERS WILL BE HOLDING TWO CAMPS, EACH LASTING TWO DAYS.